One of the hardest part in maintaining social media channels for marketing is to post the contents in the proper time. Thanks to the social media scheduling tools you don’t have to stare at your computer monitor 24 hours a day only to post social media contents. Many social media managers believe that evenings from 7-9pm is the best time to post new contents on social media. No, you don’t have to turn on your computer on that span of time only to update your social media accounts status. As mentioned, there are social media scheduling tools to assist you. You can set them to automatically update new statuses on a certain times. 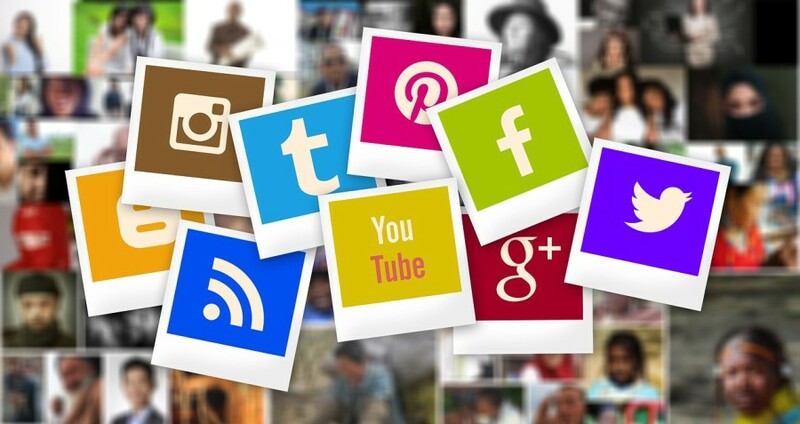 The vast majority of social media scheduling tools available in the market today adopt a freemium business model, there are some that fully premium. If you have on a tight budget, following are 5 best social media scheduling tools you can use for free. Hootsuite is still becoming the best option when it comes to social media scheduling tool. This tool is superb. You can create scheduled posts for nearly all social media platforms from Facebook, Twitter, Instagram to LinkedIn. Hootsuite itself adopts a freemium business model so you can use it without spending a dime, although you have to work some restrictions. 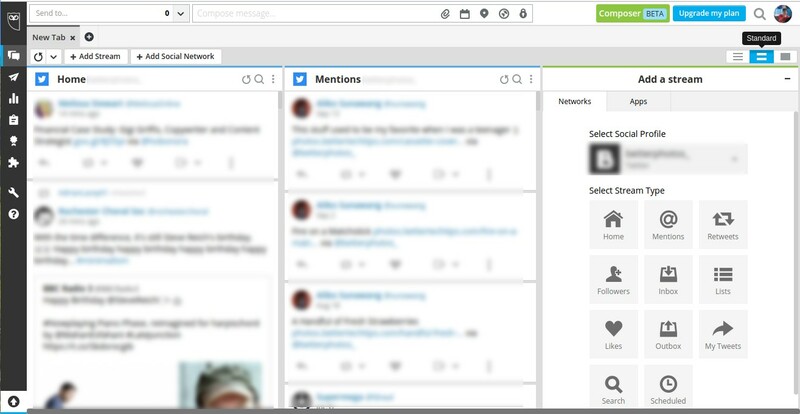 The free version of Hootsuite allows you to create 30 posts at the same time. Not a bad amount. Hootsuite has a full functionalities as a social media management tool whereby you will be able to track public conversations as well as make conversations with your followers. 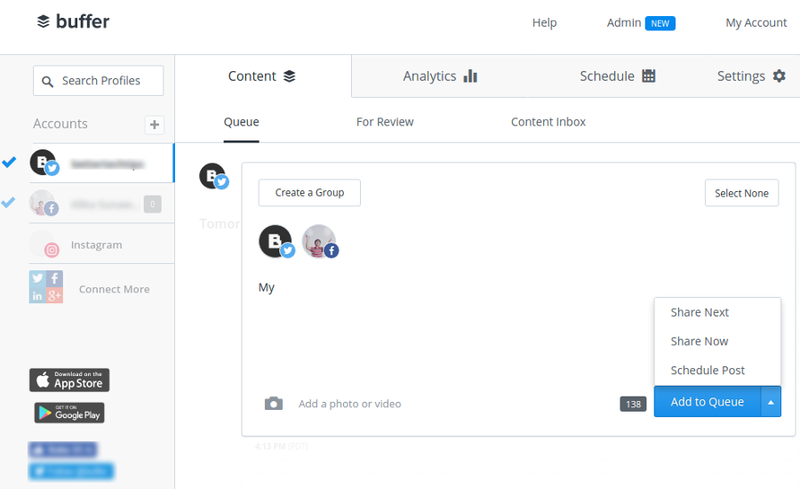 Buffer is also a great tool to schedule your social media posts. The tool is often considered as one of the strongest competitors to Hootsuite although Buffer has different focus to Hootsuite. Unlike Hootsuite, Buffer has no full functionalities as a social media management tool. You won’t be able to use this tool to track conversations. Instead, Buffer can only be used to create scheduled posts. Buffer itself also adopts a freemium business model whereby free version can be used to create 10 scheduled posts per account. The number of social media account you can add to the free version of Buffer is three. Buffer also supports all major social media platforms, including Instagram. 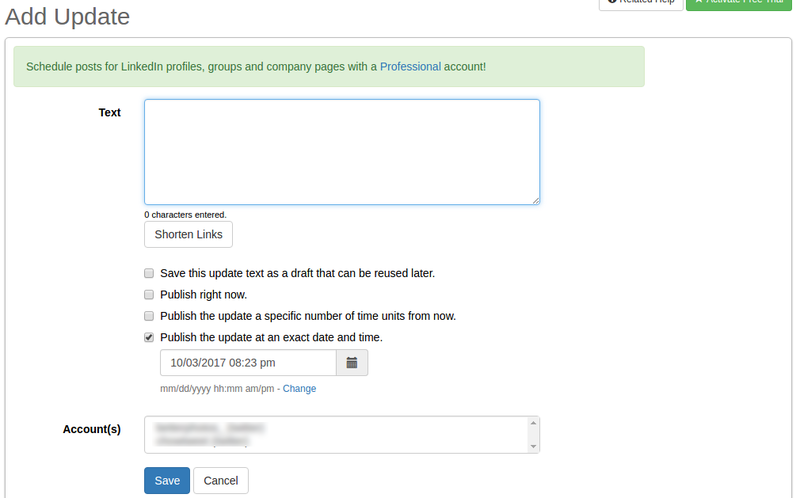 SocialOomph is also a nice tool to create scheduled posts for social media, although you might won’t too impressed by its interface. SocialOomph also uses a freemium business model to generate revenue. At the time of writing, the free version of the tool can only be used to schedule Twitter posts. SocialOomph itself is a senior tool. It has been around since 2008, before Instagram and Google+ emerged. In addition to scheduling tweets, you can also use SocialOoomph to automatically following back accounts who followed your Twitter account. TweetDeck is another great social media scheduling tool you can for free. It’s just, the tool only supports Twitter since it’s owned by Twitter. Regardless of its supported social media platform, TweetDeck has a social media management functionalities since you can’t only use it to schedule tweets, but also monitor conversations as well as making interactions with your followers. 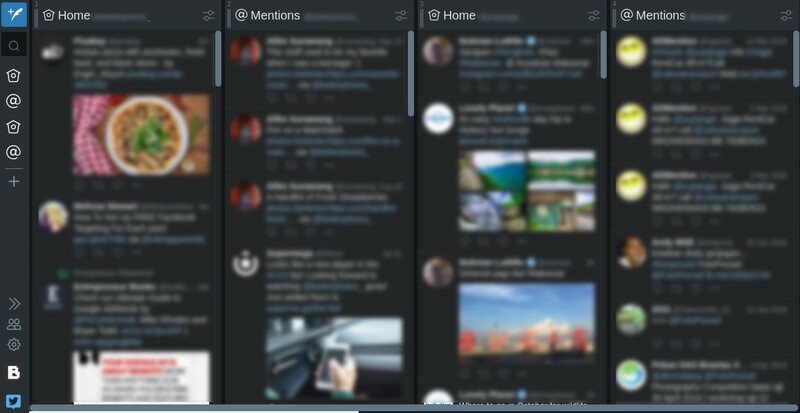 TweetDeck itself supports multiple accounts and you can create as many scheduled tweets as you want with it. At the time of writing, Everypost still in a beta phase, but you have been able to use it. You can use it to create scheduled posts for Facebook, Twitter and LinkedIn. Everypost also uses a freemium business model. The free version of the tool can be used to create 10 scheduled posts. Since it’s still in a beta phase, the offered features are tend too limited. However, if you just need a tool to schedule social media posts, Everypost can handle it. It also has a better interface than SocialOomph. Hey, that’s a nice list of tools you have mentioned Haula! I suggest you to look at SocialPilot. It also has a freemium model and the free plan it offers is amazing. One can connect upto 3 profiles and do 10 posts each day for free and this is so much easy to do compared to any other tool out there. I am sure you’ll love SocialPilot.